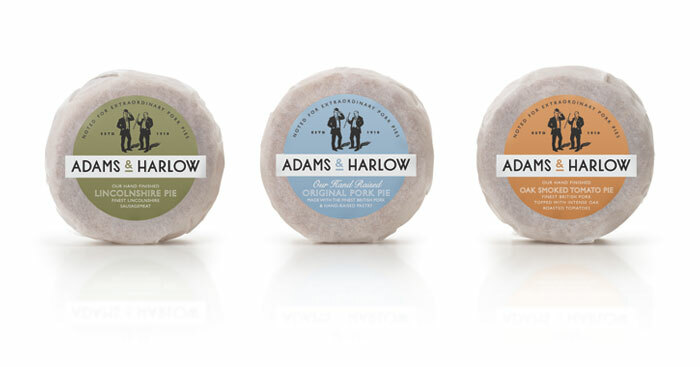 "Sisters Mary and Lizzi Adams appointed us to create the brand identity and packaging for their new brand of pork pies 'Adams & Harlow'. 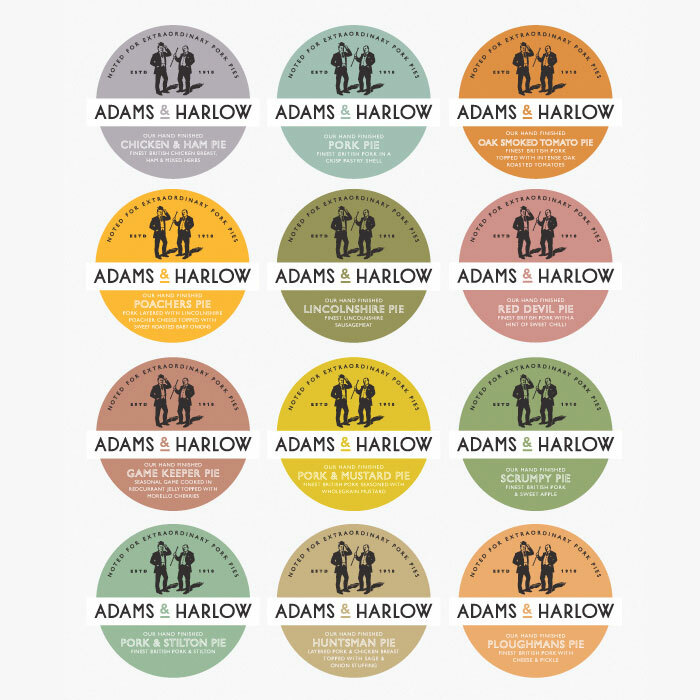 The identity features Illustrations of both Mr Adams* & Mr Harlow based on photographic reference. 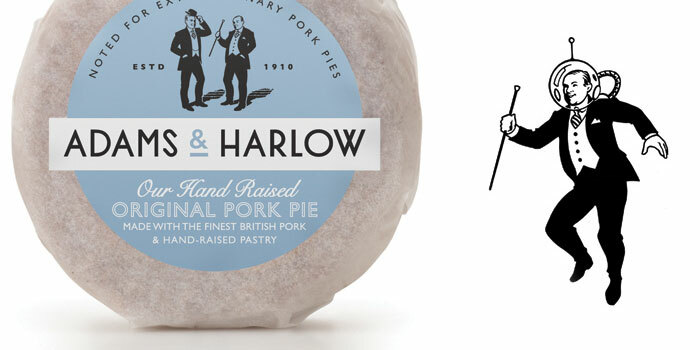 Across the brand they continue their longstanding friendly rivalry, both attempting to out-do each other with their "extraordinary pork pies". 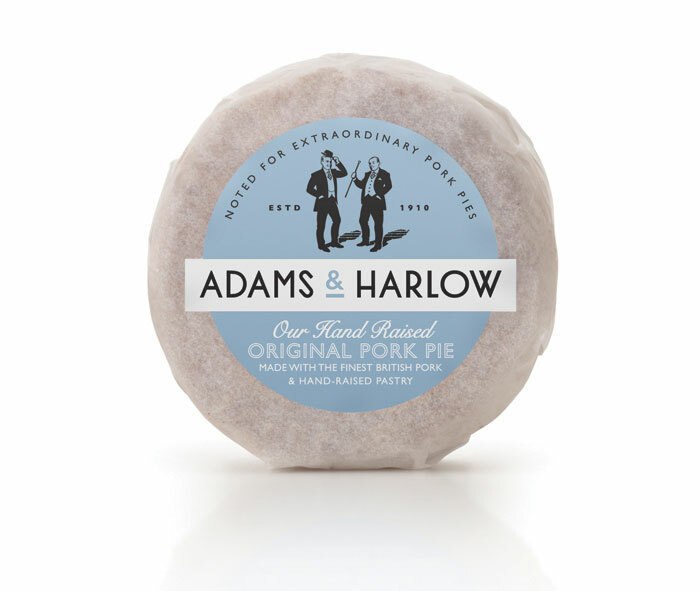 *Mr Adams is wearing a 'Pork pie hat', which he was known for wearing. "